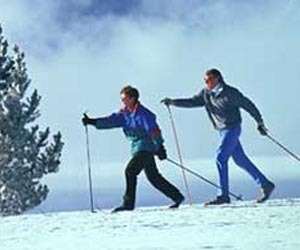 Searching for cross country ski resorts? 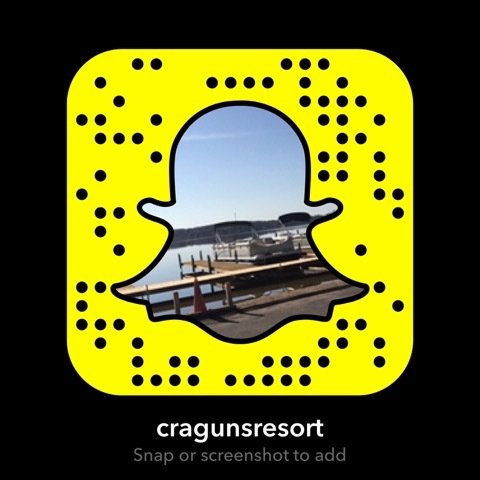 Look no further than Cragun’s Resort! The Pine Beach Ski Trail, makes Cragun’s the winter vacation headquarters in North Central Minnesota. Groomed, double-tracked ski trails for all levels of skiers begin on the Pine Beach Trail at Cragun’s Resort and loop around the Pine Beach Golf Course, The Classic golf course and attach to the Cragun’s Legacy Ski Trail. The Pine Beach Ski Trail features 25 Km. of groomed trails traversing the winter beauty of the Pine Beach area, with its wildlife, frosted pines and wetland winterscape. Trail loops extend into Pillsbury State Forest. Skiing instruction is available and a plentiful supply of skis, boots, poles and rental clothing are available at Cragun’s Marina. Skis, boots and poles are $30 for 8 hours, $18 for 4 hours and $10 per hour.